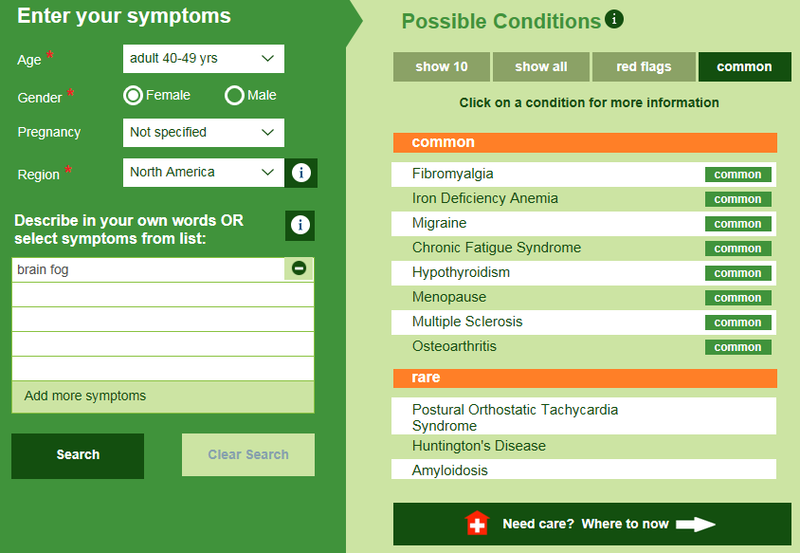 Symptom Information: brain fog - what is brain fog? Brain fog, also known as mental fatigue, refers to transient periods of cognitive mental dysfunction that affects memory and concentration. It can be a symptom of a medical condition and can also be related to lifestyle conditions including stress and diet. 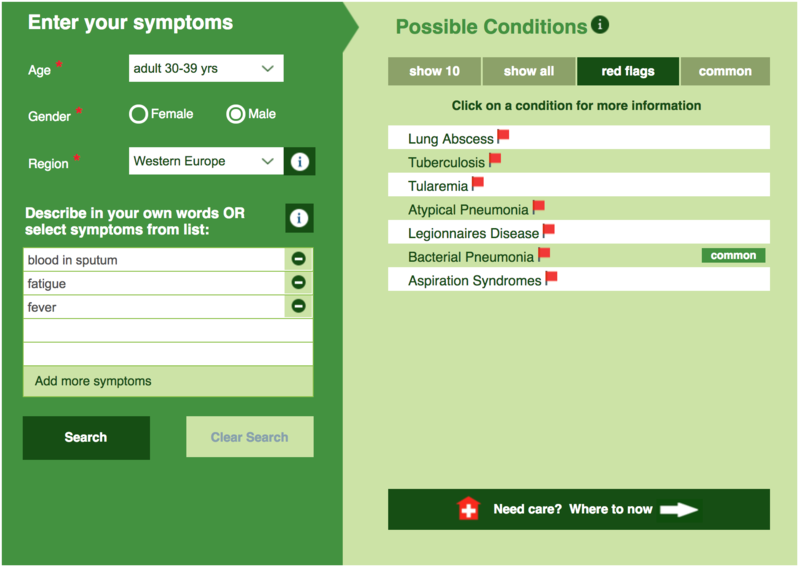 World Tuberculosis (TB) Day - can you still get TB? This month saw World Tuberculosis (TB) day on 24th March 2019. Most people hear the word TB and think of the ‘olden days’ and Jane Austen novels, reflecting a time when many people would die of ‘consumption’ as it was called then. Little was known about this deadly disease, other than it gave the patient a terrible cough, eventually leading to them coughing blood and then declining quite rapidly until their lungs could no longer breathe. Today, we would not think of TB as one of the top medical issues facing patients and doctors, but the World Health Organization (WHO) states that it is still the leading infectious killer globally. It is true that developing countries have the highest prevalence of cases, and therefore highest death-rates, but did you know that there are around 9,000 recorded cases of TB in the USA and 6,000 in the UK, every year? 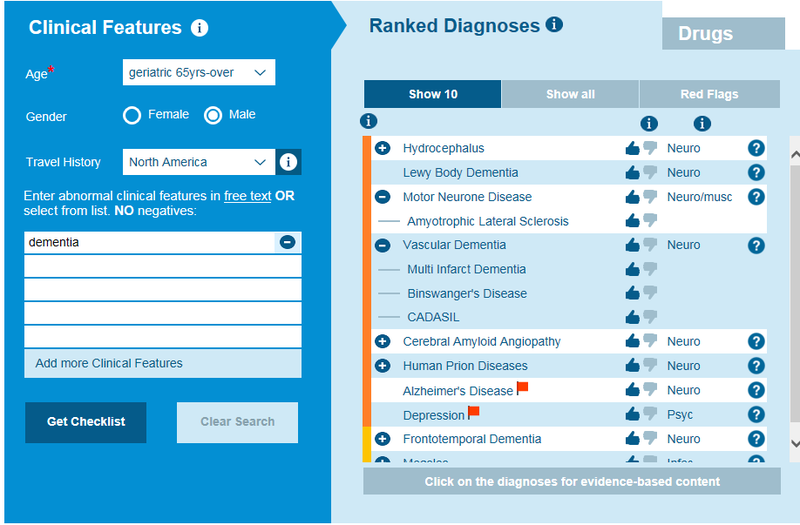 Dementia is not actually a specific disease, but rather a term that describes the significant loss of cognitive functioning and intellectual abilities which are severe enough to interfere with a person’s social or occupational functioning. On the Isabel healthcare blog, one of our main aims is to educate, inform and raise awareness about personal health, enabling people to understand their own symptoms or recognize them in loved ones, and open up fruitful discussions with their medical providers. 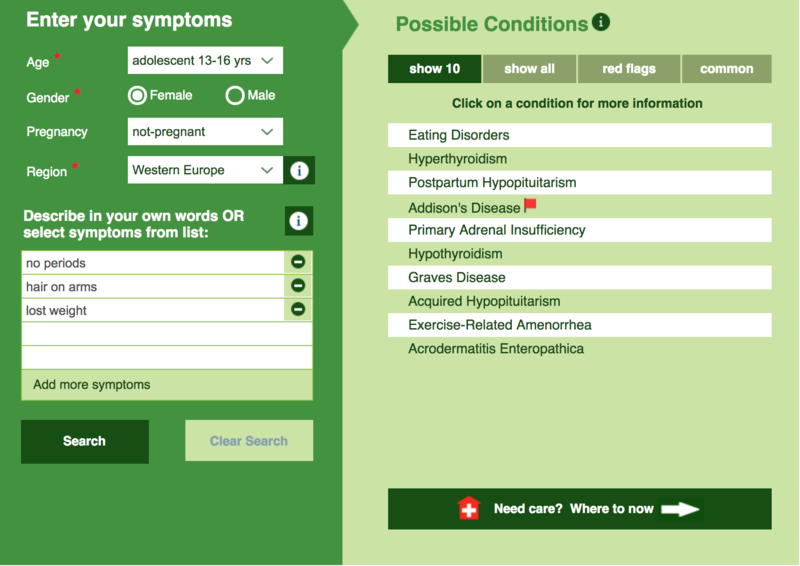 This can include symptoms, causes and diagnosis information on a huge variety of conditions and diseases. These discussions can be on common afflictions such as fevers, or intimidating cancers, rare diseases such as kawasaki disease, and mental health. Mental health particularly has become much more at the forefront of all medicine, as we deal with the ever-growing pressures of modern life and the stresses on our mind that this can take. Frequent urination (urinary frequency) is the need to pass urine many times during the day, or during the night where the term nocturia is used. Most people urinate 6 or 7 times in 24 hours. Both urinary frequency and nocturia result in more frequent urination, and this can either be more frequent but with less volume of urine, or more frequent with the same volume of urine as usual. Urinary frequency is therefore defined as needing to urinate more than 8 times in a period of 24 hours whilst drinking about 2 litres of fluid. 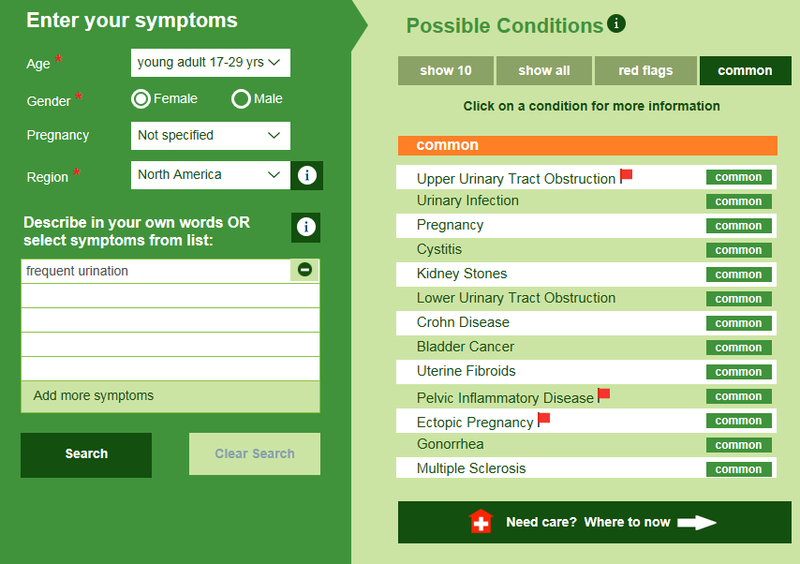 Urinary frequency may be accompanied by the constant or frequent sensation of feeling the need to pass urine urgently. This symptom results from lower genitourinary tract disorders and bladder inflammation, which can cause the sensation of needing to urinate. This sensation doesn’t disappear when the bladder is emptied and patients experiencing urinary frequency continue trying to void but only pass small amounts of urine. Frequent urination can affect your sleep, work and generally how you feel. Encephalitis is a rare, acute brain disease which affects around 1 in every 200,000 people each year. Anyone can contract encephalitis, but it is most common in children, the elderly and those with a lowered immune system. There are many different types of encephalitis, and it is difficult to treat, meaning prognosis varies. Some people make a full recovery, others experience small changes to their brain, memory, mood or physical capabilities. For a small amount of people, encephalitis has a severe impact on their day to day life. 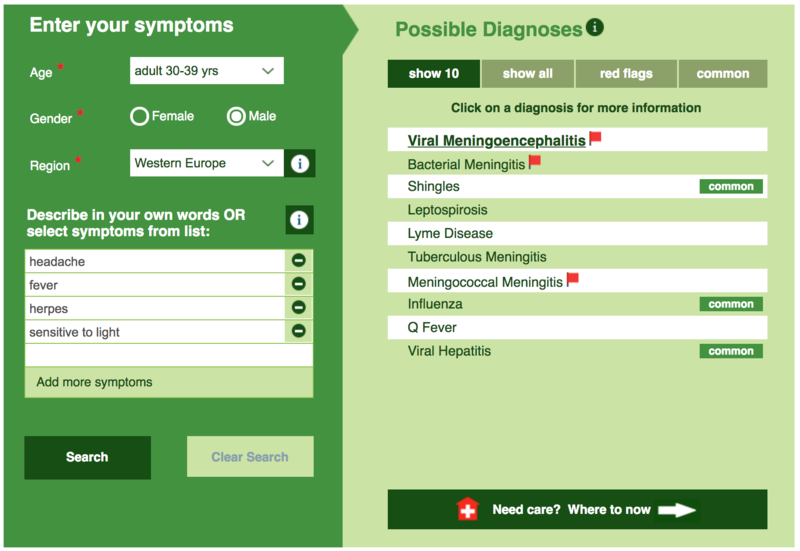 1 Minute Read - What is Acute Flaccid Myelitis (AFM)? This disease, which shares many clinical features with similar spinal cord and brain conditions such as polio and Guillan-Barré syndrome, has had a rise in incidence in the US particularly. 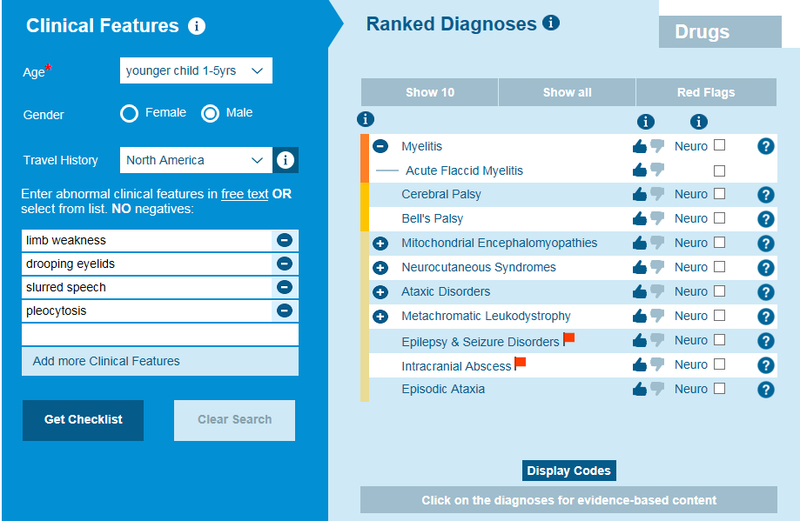 Sharing symptoms with similar conditions, as well as having only been categorized as Acute Flaccid Myelitis since 2014, this relatively new disease is easily missed in a differential diagnosis, or misdiagnosed. Furthermore, it is an acute condition that mainly affects children, so educating on the information known is paramount. Winter has arrived and with a combination of the colder weather which bugs thrive in, and the buildup for the holiday festivities, there is an increase in winter illnesses at this time. This leads to increased demand in Doctors’ offices, ERs and hospitals filling up with patients who are unwell. 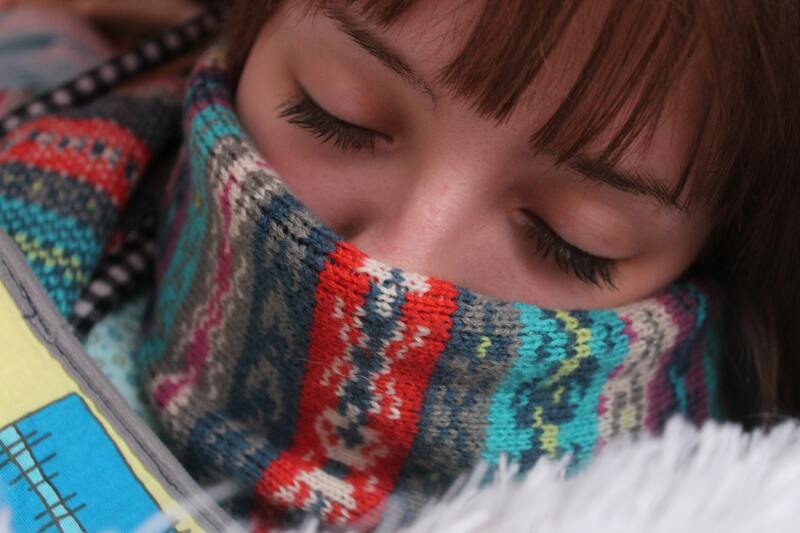 Here are some of the more common winter illnesses which can present at this time of year. November has been Pancreatic Cancer Awareness Month (PCAM), where people all over the world raise awareness and promote research into this devastating disease with a current survival rate of only 5%. 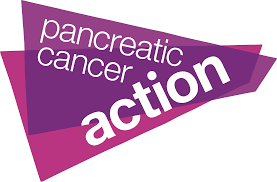 We’ve blogged about pancreatic cancer awareness before, back in 2016, talking about its characteristics, symptoms to look out for, and also the founder of the charity Pancreatic Cancer Action (PCA), Ali Stunt. One of the main focuses of PCA is promoting research into early diagnosis, as this is the best way to improve survival rates. Ali Stunt herself survived cancer because of an early diagnosis, and this is the key to getting the right treatment fast and beating pancreatic cancer. There are a few different types of pancreatic cancer, and some of these have slightly different presentations, and all of which share symptoms with more common, less threatening conditions. It is for this reason that pancreatic cancer is often misdiagnosed. PCA believe that education, particularly in the medical community, is a big factor in improving diagnosis and survival rates, so this year for PCAM, we’re talking about the different types of pancreatic cancer. 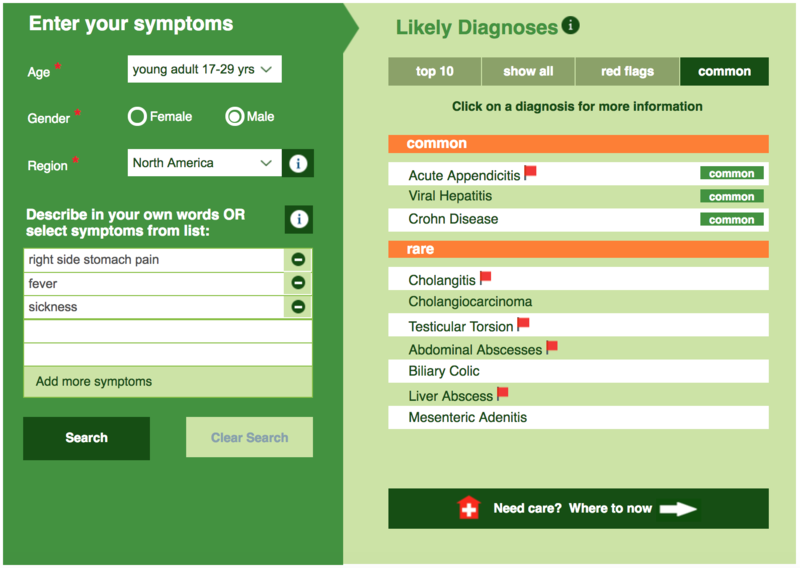 Appendicitis is an acute medical condition where the appendix becomes inflamed and can eventually burst. It requires urgent medical attention, and usually surgery to remove the appendix.